​What is Rough Draught Coffee House? The mission of the RDCH is to host community events that celebrate the image of God through art and artists-- which isn't necessarily religious art. We believe we see God at work through the creative process and the beauty of art. 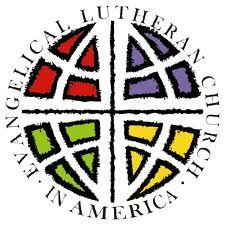 As such, we give thanks for those who create such wonderful works and we create spaces for them to share their gifts. Further, we believe God is at work in and through us, even beyond our own knowing. So, we want to provide opportunities for people of the New River Valley to see how all sorts of art may work to connect them more deeply with God! ​ We host events, from poetry readings, concerts, art installations, and workshops in order to celebrate the image of God through art and artists. ​ How does our coffee "fair"?...As we create art, we also recognize God created the earth for justice and good use--so we serve fairly traded coffee from a farmer-owned co-op in Central America, and minimize waste in any way we can. ​7 p.m. to 8:30 p.m. This FREE event is open to the public and includes free refreshment, door prize giveaways, and opportunities to purchase the artists' works. Meet Our Two Featured Artists! Kevin lives in Pulaski, Virginia, with his wife, two daughters, and their menagerie of pets. His poems have appeared in the Anthology of Appalachian Writers, Artemis Journal, Cloudbank, Floyd County Moonshine, Free State Review, North Dakota Quarterly, Ocean State Review, and many others. He is the author of two chapbooks and a forthcoming book of poetry, Rubbernecking (Main Street Rag Publishing, 2019). When asked what inspires Kevin to write poetry, he says, "Poetry, for me, is like an attic where memories are stored." Kevin grew up in Staunton, Virginia. He earned a BS in English from RU and a masters in English at Virginia Tech. Rick Van Noy is a professor of English at Radford University and also the author of A Natural Sense of Wonder: Connecting Kids with Nature Through the Seasons, and Surveying the Interior: Literary Cartographers and the Sense of Place. You don't want to miss this event! Bring a friend. And it's FREE, including light refreshments. We'll see you April 5. ​If you are an artist, or know of one, who might be interested in sharing your gifts with others in our community, please contact us using our contact form below! We packed God's house in this amazing Appalachian-spirited event: Clyde Kessler's book launch party of Fiddling at Midnight's Farmhouse. Also featured were artwork by renowned artist and illustrator of this book, Kendall Kessler. We had great laughs, great snacks, and an open mic to allow other local artists to read their pieces. It was an honor to have Bill and Chelsea Adams perform at CLC on Friday, 11/4! With decades of experience and published works, as well as talented synchronization from decades of practice, it was a beautiful and delightful evening. ​We appreciate all who attended this poetry and blues event. The duo's style offered a brilliant means to transcend into different perspectives on topics that surround us in our daily life. ​The audience engaged in conversation and questions after the show regarding what inspired their work. Thank you to all who joined us on August 12, 2016 to hear Andrew Taylor-Troutman's talk about Narrative Medicine. Participants learned about the healing empowerment that Narrative Medicine offers. What is Narrative Medicine? It is an emergent medical discipline that focuses on the patient narrative phenomena as a platform for improving communication between medical professionals, social workers, therapists, and other caregivers. Charles is an accomplished poet, with two published collections as well as scores of selected pieces in other publications. Charles also pastors a congregation in Southwest Virginia. Below are a few samples of Charles' work. 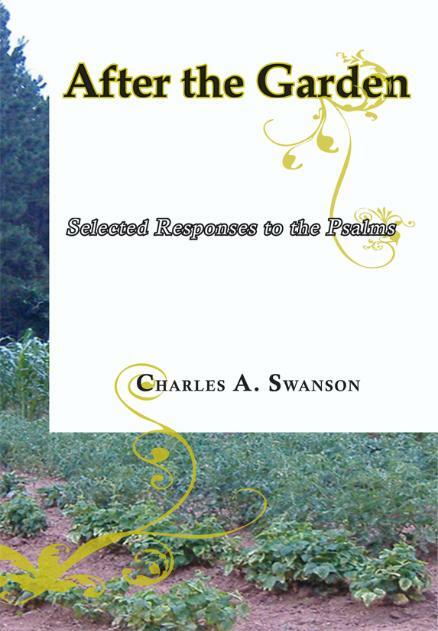 You may also find more of Charles' poetry in his After the Garden, a collection of responses to the Psalms, or in online journals such as Still. Join us for a reading as well as fairly traded coffee, homemade desserts, and an opportunity to workshop poetry with Charles!